Microsoft and 2K Games have joined forces to bring down the price of multiplayer games this weekend to absolutely nothing. Even Xbox Live members without a Gold Membership will be able to access all of their favorite games' multiplayer modes for free. As confirmed by Major Nelson, the deal is running from Oct. 27 until this coming Sunday, Oct. 3o. This is a great opportunity for players across both consoles to experience one of the most-popular benefits of Xbox Live Gold membership; when it comes to multiplayer gaming, network reliability is everything. Log in now to play on a network that delivers as well as you do. 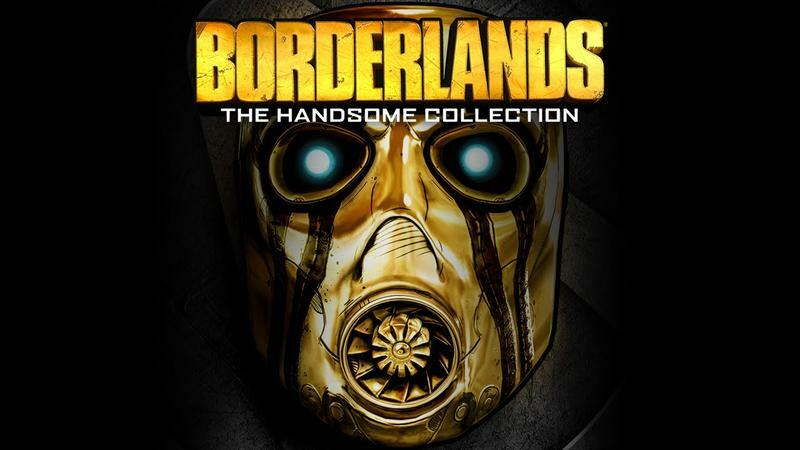 And just as an extra little surprise, Borderlands: The Handsome Collection is currently available for free to all Xbox Live members, so hurry up and get downloading! It's been a while since I last played Borderlands, but it was one of the few online multiplayer games I truly enjoyed sinking time into, mostly because I was actually playing with a person I know and not random other gamers. We played through the first campaign twice, but sort of fell off part way through Borderlands 2 after realizing we had grown tired of the formula. If you're still new to Borderlands thought, I highly recommend giving the multiplayer a try and playing it with friends. If you want to keep the collection after this weekend, you'll need to buy it.